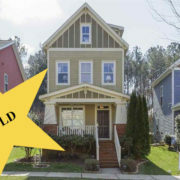 Pittsboro, NC – Beautiful and affordable craftsman style home in Pittsboro. 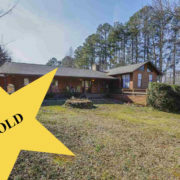 Close to everything and priced to sell. 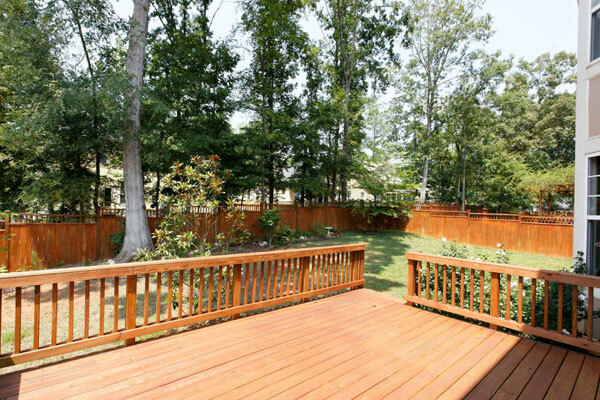 Built in 2006, this Gwinnet style craftsman house is perfect for a growing family. 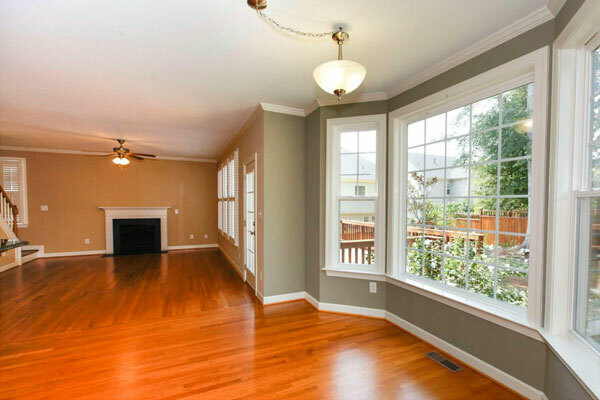 3 bedrooms, 2 1/2 baths with a spacious front porch, bonus room formal dining room and private study. Craftsman style is another way of saying attention to detail – you can sense the hand of the craftsmen who built the house. From the French doors in the study to the granite counter tops, 31 Dunmore Lane exudes a genuine Southern charm. 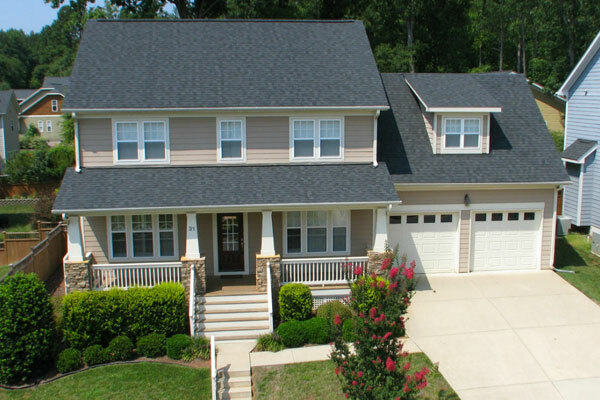 31 Dunmore is designed and built by Robuck Homes, a fourth generation, family owned company right here in NC. 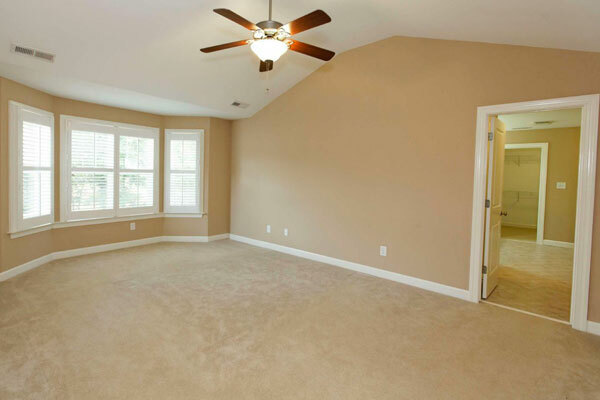 Cozy up to the fireplace in the living room or relax in the master bedroom suite. 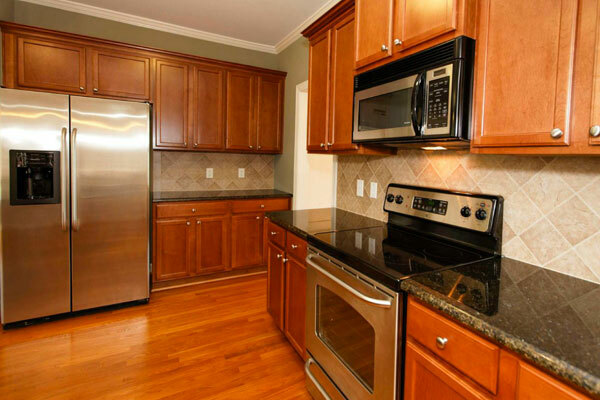 31 Dunmore features hardwood floors, stainless steel appliances and a two car garage. Listed at $235,000, this is a very nice house in a great location for an incredibly affordable price. 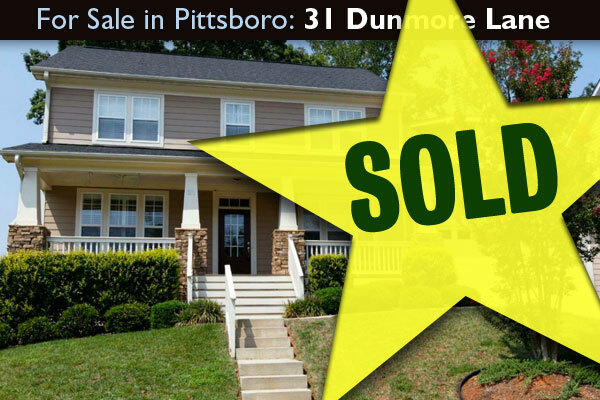 31 Dunmore Lane is exactly 2.7 miles from the S&T Soda Shoppe in Downtown Pittsboro in the new Powell Place Community. The Pleasures of Pittsboro are literally just down the road. I do everything in downtown Pittsboro – get my hair cut, go for lunch at Virlie’s, meet friends at City Tap. First Sunday is a monthly street fair and General Store Cafe is set to reopen in the fall. Walk to town and Mary Hayes Barber Holmes Park. Pittsboro is a small town but it has charm in a big way. 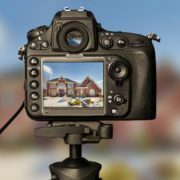 Read more about Pittsboro. Dunmore Lane is located right off NC 64 near the junction to 15-501. It’s five minutes to beautiful Jordan Lake (one of my favorite places), 15 minutes to Beaver Creek shopping center, and 10 minutes up 15-501 to Chapel Hill. 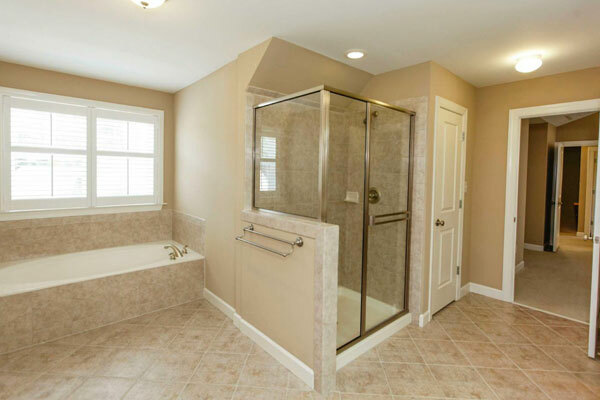 Take a virtual tour of 31 Dunmore Lane. Contact me for more information about this fabulous home.